It is always an honour to be associated with a garden of the quality and prestige as the beautiful gardens at RHS Wisley, Surrey. In late 2016 and into 2017 we supplied 2,250m of 5.0mm thick galvanised steel edging for the paths. Made in 3.0m lengths, the EverEdge Titan product was perfectly suited to the project. Despite the thickness, the edging remained flexible enough for the curves and bends needed. 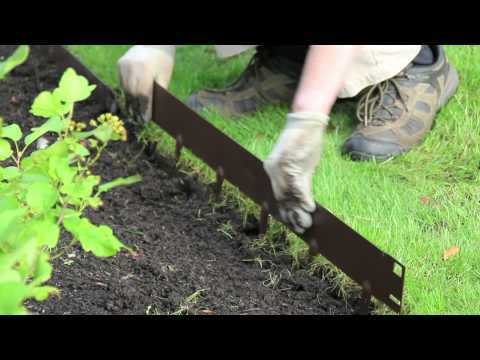 The EverEdge Titan range of steel landscape edging is available in a wide variety of sizes and finishes to suit any and all projects. Although the EverEdge product can barely be seen (steel edging is often chosen because it is unobtrusive) we were delighted to be able to be a part of the rejuvenation of RHS Wisley gardens.